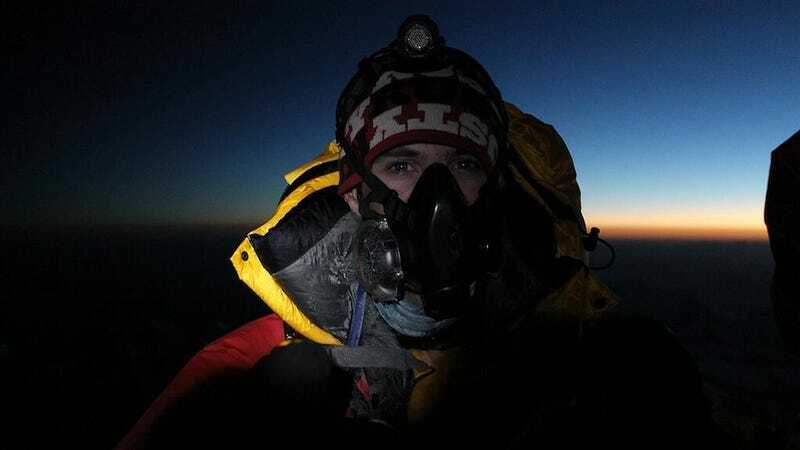 Dean Hall, the lead designer of the multiplayer zombie sensation DayZ, has achieved his goal after setting off for the Himalayas last month: He has summited Mount Everest. Must feel pretty good. Probably at least like, half as good as stumbling across a wrecked helicopter full of supplies and weaponry. In all seriousness, good show, Mr. Hall.